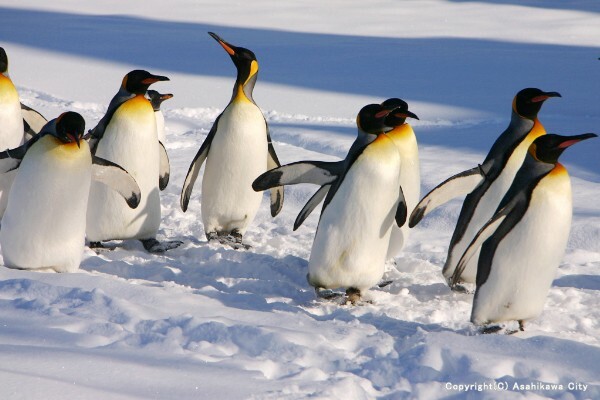 It really is a must-see: Asahiyama Zoo! 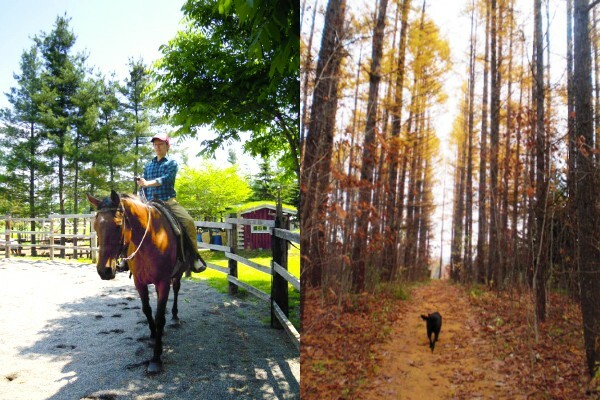 Get Active with Horseback Riding: Clark Horse Garden! Fun for families and couples: A four day, three night model plan for families and couples. 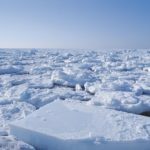 Since there are the official website of Asahiyama Zoo and other guide books introducing how to efficiently enjoy the zoo, in this article, I would like to personally recommend you to visit a spot where you can see the animals from below. Within Asahiyama Zoo, there are a lot of places set up so that you can catch a glimpse of the animals from below, but only two of them get our highest recommendation. 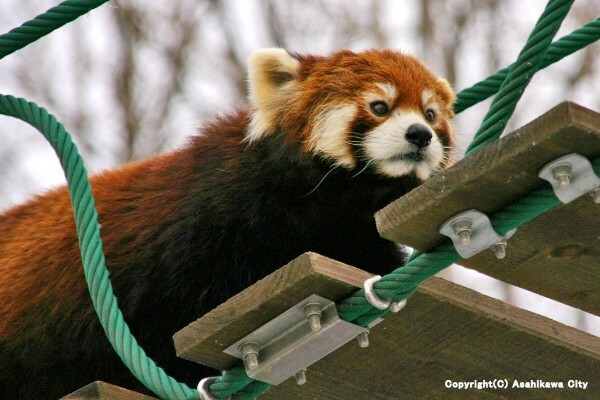 The first is the Red Panda Hanging Bridge. By standing below the bridge, you’ll have the chance to catch a glimpse of the adorably charming red pandas, as pictured in the photo above! Plus, the bridge is only 3.5 meters above the ground, so it feels as if you’re quite close. A definite recommendation! 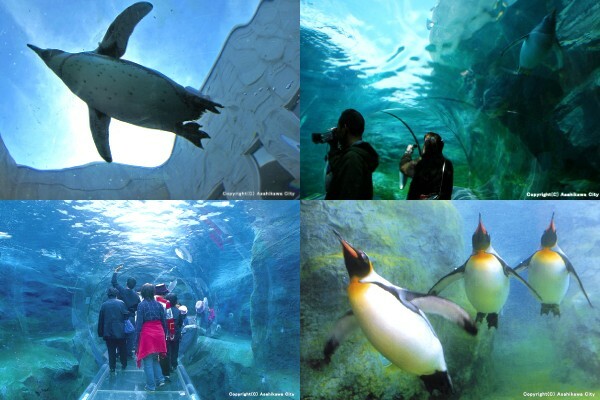 The second place, with a view you’ll never get tired of, is inside the underwater tunnel in the Penguin enclosure. You’ll be amazed to see how quickly the penguins dart through the water! You’ll feel as if you’ve stepped into the penguins’ world, surrounded by an almost magical atmosphere as the penguins don’t so much swim but fly through the water above your head. 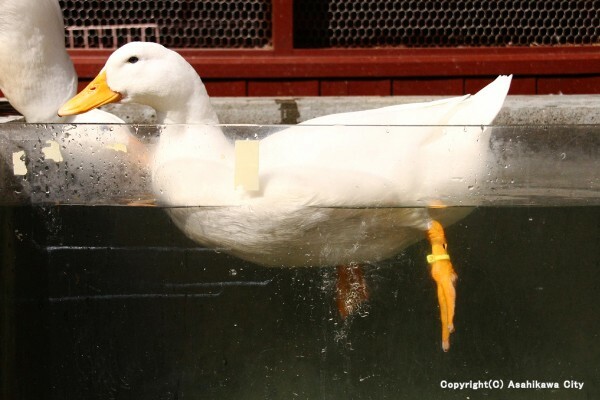 Plus—though perhaps a bit dull in comparison—in a corner of Asahiyama Zoo’s Children’s Pasture there lives the world’s smallest duck. About one third the size of a normal duck, it’s so cute you’ll want to pick it up and take it home with you right there on the spot. The zoo has a ton of other fun exhibits and enclosures to visit, as well as many kinds of delicious food to eat, but we encourage you to visit and discover those for yourself. Oh, and one last recommendation: The Asahiyama Zoo gift shop has some pretty cute stationary which is great for personal use, or as a souvenir that your friends and family will love for sure. It might be worth setting aside some time to choose the perfect gift. 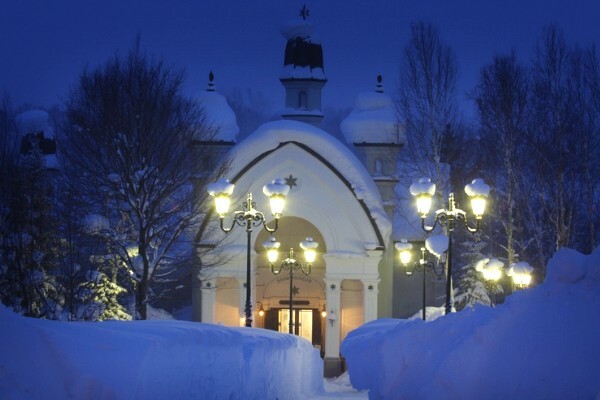 Address: Kuranuma, Higashiasahikawa, Asahikawa-shi, Hokkaido. Best to verifythe exact period before visiting. 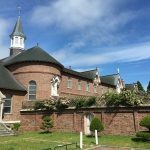 Access: about a 20-minute drive from Asahikawa Airport, about 40 minutes by bus from Asahikawa Station. Parking capacity: 2 parking lots in front of the main entrance, 700 cars in total. 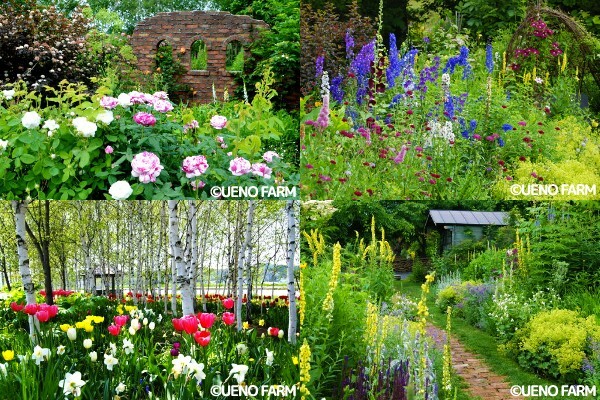 Asahikawa is home to a wonderful garden, reminiscent of something from the work of American illustrator Tasha Tudor. 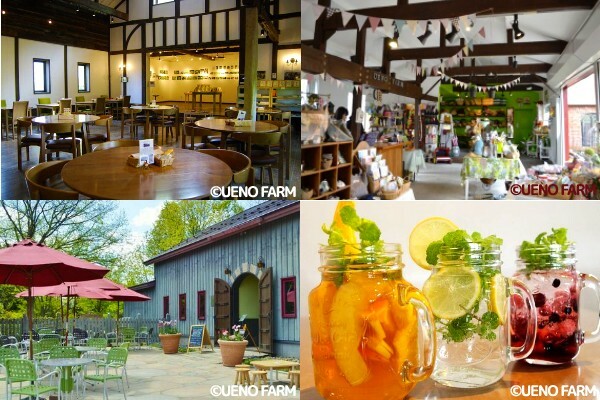 The charming and romantic Ueno Farm got its start growing rice, of all things. The year was 1989, under an agricultural system where even an individual could make a living selling rice. Ueno Farm got its start doing just that, and gradually more and more customers began coming directly to the farm to buy their rice. 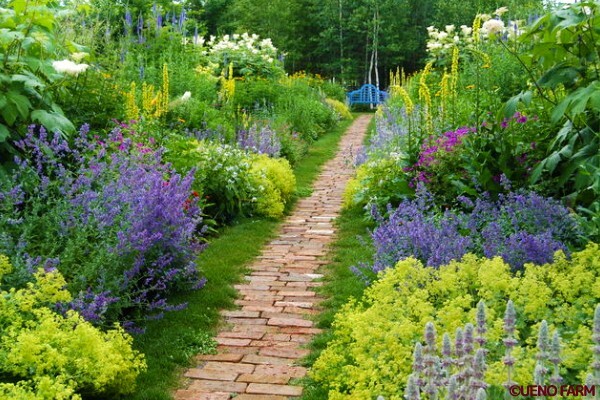 The flowers were planted to create a lovely landscape and let visiting customers enjoy a pastoral scene. Perhaps inheriting that spirit, born from a wish to brighten the days of rice-buying customers, is one of the reasons that this beautiful garden touches the hearts of so many visitors so deeply. 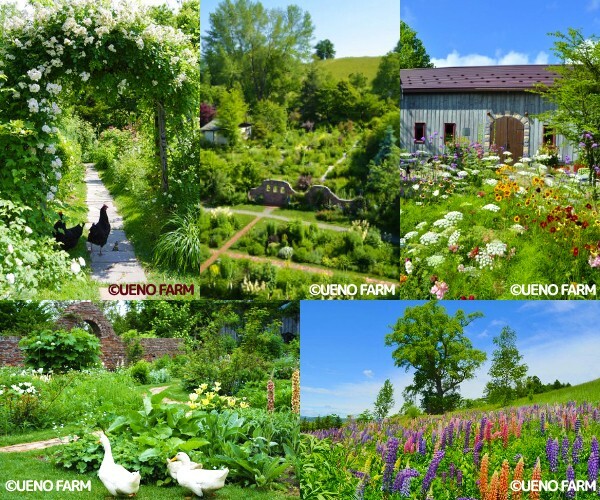 The farm has a lot to offer, even outside the healing balm of the beautiful surroundings. You can have fun shopping in the Garden Shop, take your time relaxing on one of the terrace seats at the Café, and experience your own little slice of happiness. At the café, relax and savor something from their selection of food and desserts made with seasonal fruits and vegetables. With flowers, food, and shopping, you can have your fill of fun and fully recharge at this singularly relaxing sightseeing spot. 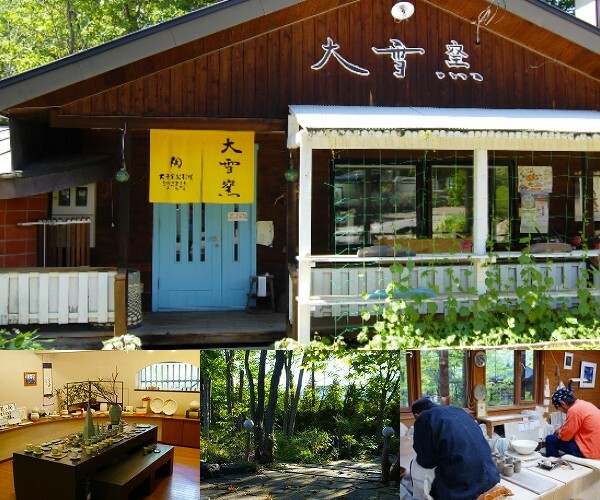 Address: 186, 16chome, Nagayamacho, Asahikawa-shi, Hokkaido. Regular holiday (Cafe): Every Monday, NB. No holiday during year-end and New Year’s, and the period of opening the garden. Access: about a 20-minute drive from Asahikawakita I.C, about a 20-minute drive from Asahiyama Zoo. The Arashiyama of the North is a nickname for Asahikawa’s Asahioka area, so-called because the atmosphere of this lovely place resembles that of Kyoto’s famous Arashiyama. For example, the natural park Arashiyama Park is a wonderful spot to soak in the great outdoors and refresh yourself, with hiking trails and more. Not only that, but the Arashiyama of the North is famous for the large number of craftspeople who make this area their home. 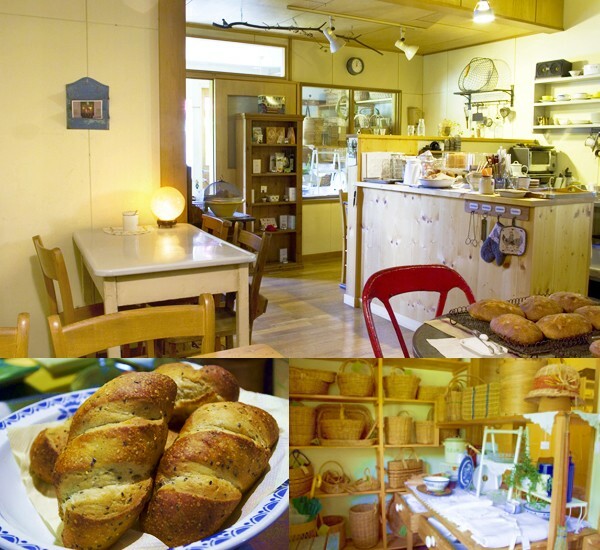 The region is dotted with workshops for pottery, glass, and dyeing… not to mention charming cafés! A stroll through town offers a wonderfully satisfying experience, with workshops that offer you a chance to actually try out the various crafts, or perhaps do a little shopping if the workshop features its own gallery. 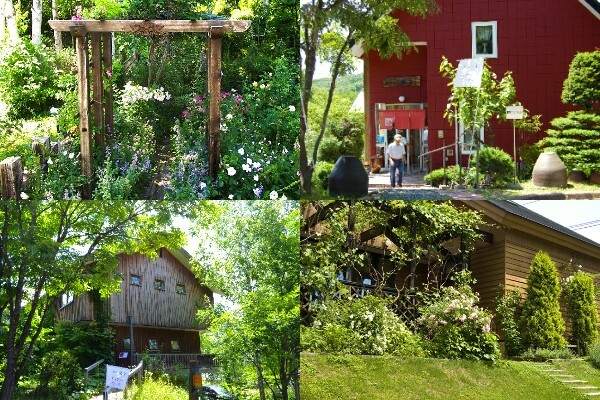 This is an amazing little spot where you can spend a cultured, fulfilling day taking it easy and going around to the various workshops, enjoying the craft experiences and shopping, and stopping along the way at a café for lunch or a relaxing cup of tea, soaking in the lush natural beauty of Arashiyama Park. Access: About a 3-minute drive from Asahikawa takasu I.C, about a 40-minute drive from the Asahiyama Zoo. I am going to introduce two of the famous sightseeing spots in this area below. 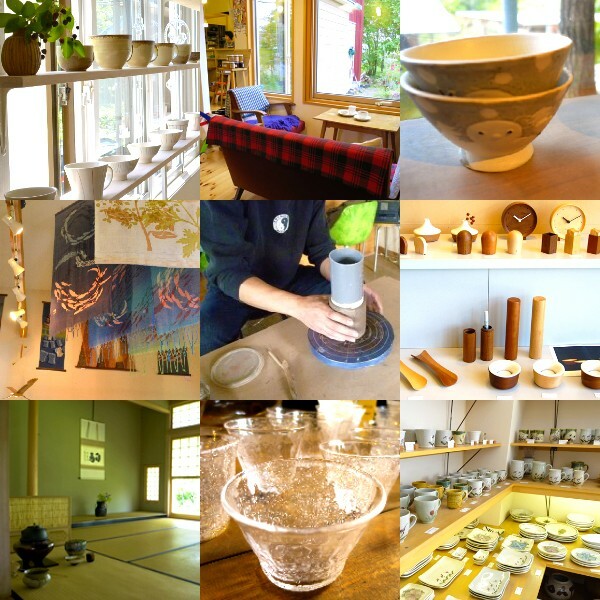 This gallery, with all the grace and charm you’d expect of Asahikawa’s oldest pottery studio, Taisetsugama is full of wonderful pieces that call to mind the wide natural spaces of Hokkaido. You’ll lose all track of time as you peruse the pieces on display. 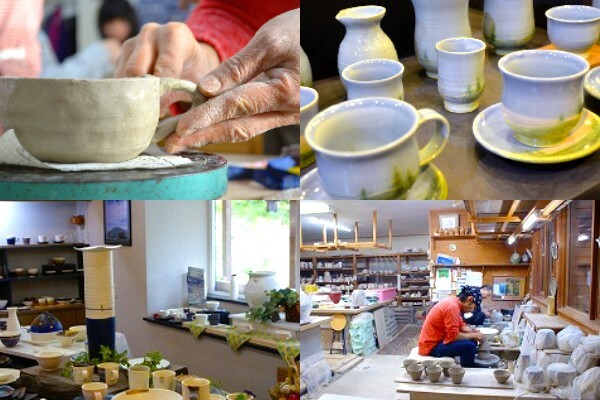 Though, as long as you’re here in this town full of craftspeople, you might want to stay a while in the spacious studio, using the authentic, handmade potter’s wheel to experience pottery-making hands on, and taking the experience home with you in the form of a wonderful souvenir. Address: 9-10, 2chome, Asahioka, Asahikawa-shi, Hokkaido. While you’re visiting the various galleries, why not swing by this homey little café, nestled in the greenery along the river, and treat yourself to lunch or tea? The entrance to the café is full of the owner’s homemade wicker baskets and foreign antique miscellaneous items, giving it a unique atmosphere, just the sort you’d expect in this town full of workshops and galleries. In addition to the delicious coffee and tea, you can relax to your heart’s content and enjoy such offerings as homemade pancakes, a light lunch, or afternoon tea. Address: 18, 1chome, Asahioka, Asahikawa-shi, Hokkaido. 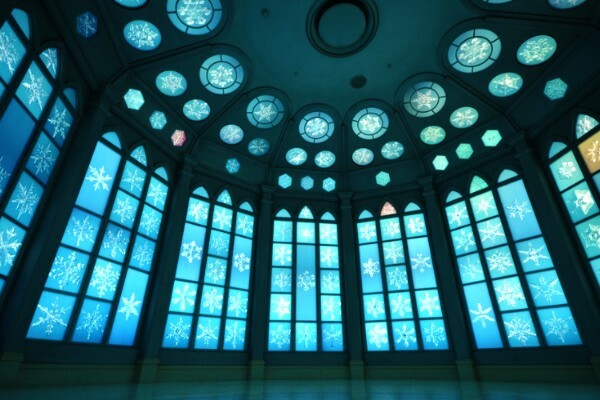 The Snow Crystal Museum, located in Hokkaido’s Traditional Arts and Crafts Village, is an art museum that looks from the outside like some sort of medieval European castle. Conjuring up the beautiful image of a blizzard of snowflakes falling into soft mountains of snow in a perfect fit with its name, and filled with a crisp and dignified atmosphere, the museum has a surprisingly fantastical feel. 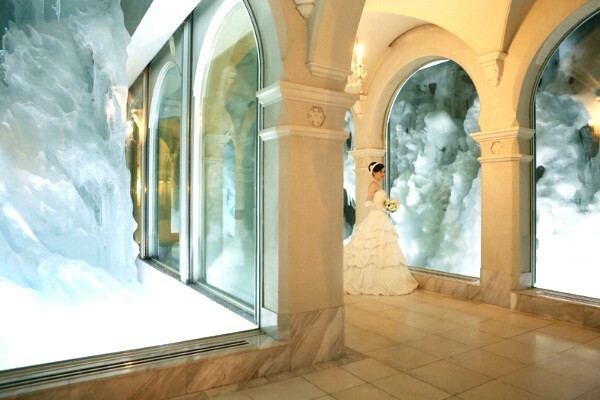 Outside and inside, and in everyplace you see, the Snow Crystal Museum lives up to its beautiful name with snowflake imagery all over, a music hall also used for weddings, and halls and galleries of ice. Adults and children alike will love this mysterious museum. Not only that, but women will have the chance to feel like the heroine of a movie for a day, with one of the Museum’s packages which offers the experience being the beautiful Princess Snowna, donning a dress and having their pictures taking in the museum. The package promises great fun and a memory that will last a lifetime, no matter who you are: whether you’re travelling with your family, with your significant other, or just with friends. 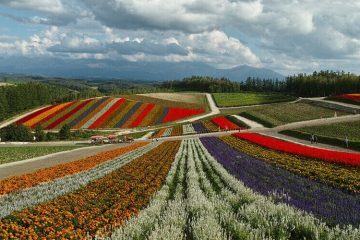 Address: 1-1, 3chome, Minamigaoka, Asahikawa-shi, Hokkaido. 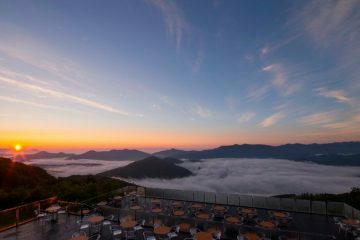 Access: about a 40-minute drive from Asahikawa Airport, about a 15-minute drive from JR Asahikawa Station. 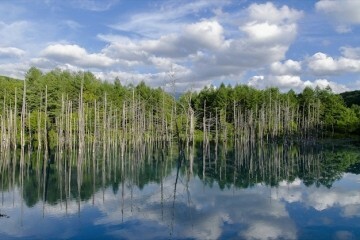 When you think of Hokkaido, the image that comes to mind is full of outdoor activity. 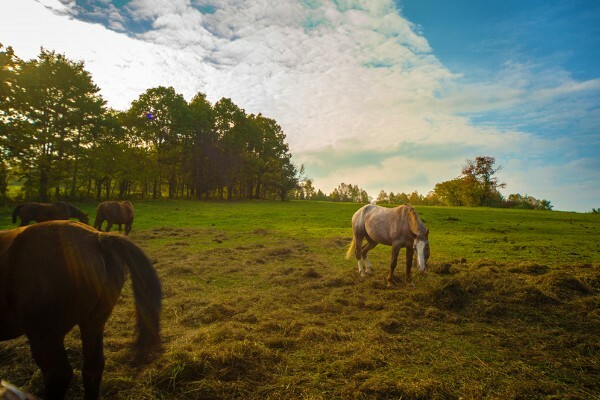 And since you’re in Hokkaido, you might be thinking that you definitely want to try a little horseback riding in Hidaka and Tokachi. If so, there’s a wonderful place right here in Asahikawa where you can ride horses, surrounded by the beautiful greenery of nature. 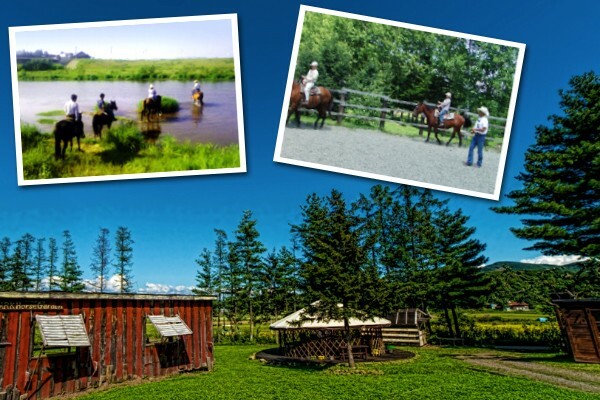 Clark Horse Garden is only 10 minutes by car from Asahiyama Zoo, so if you’ve just come from being charmed by the animals, and you’d like to commune with a few more animals before you go, why not stop by and try out some horseback riding? Luckily for you, Clark Horse Garden is open no matter the season, and you’ll have the chance to sample any one of several enchanting experiences, including the pleasant interlude as new green growth begins to sprout, the beautiful autumn colors like something out of a painting, or a ride on horseback through a gorgeous snow-covered landscape. Clark Horse Garden also offers a fun activity to allow you to drag horses yourself, so the whole family can enjoy the horseback riding experience. 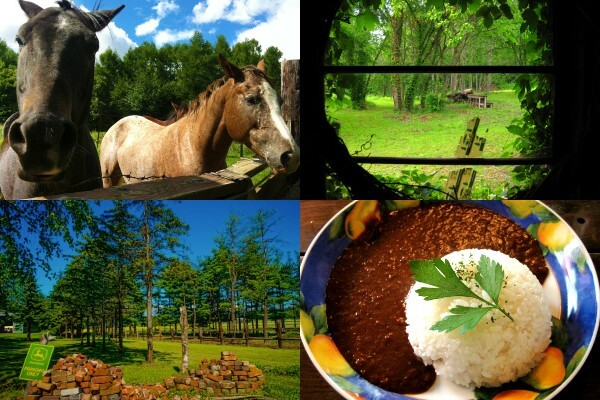 In addition to the horses, enjoy delicious food at the café or liven up your trip to Asahikawa by staying here, at their cottage, and creating even more opportunities to craft those fun memories. Address: 160-4, Sakuraoka, Higashiasahikawa-chou, Asahikawa-shi, Hokkaido. 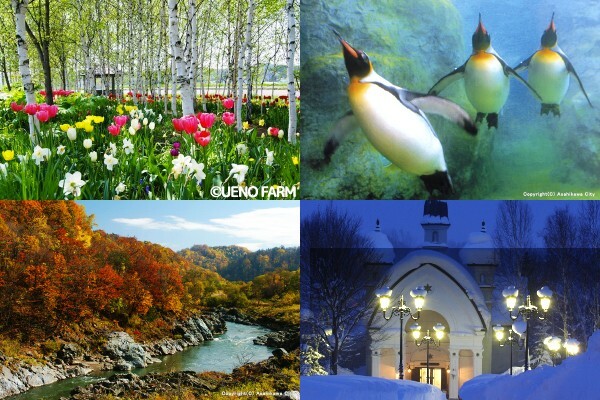 Access: about a 30-minute drive from Asahikawa Airport, about a 10-minute drive from Asahiyama Zoo. Long considered a holy place to the Ainu people, this valley, called Kamui Kotan (Divine Settlement) in the Ainu language, is well known as one of the Asahikawa’s scenic spots. 15 minutes from town by car, you can also catch a bus from the station. 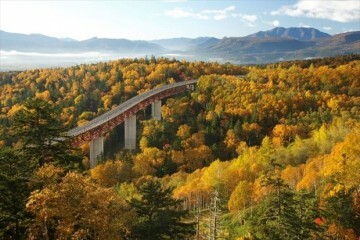 Particularly famous in the fall as a place to view the autumn colors, many visitors come just to take in the stunning view. 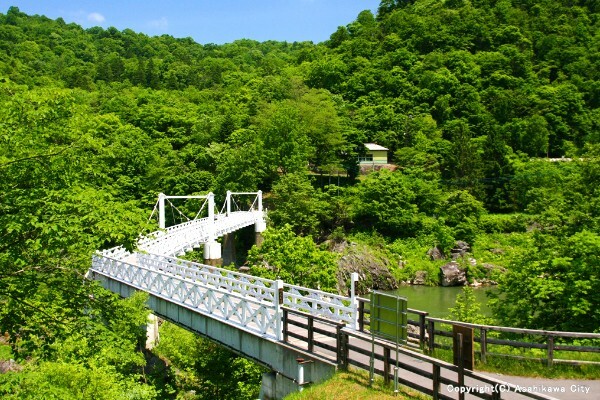 With a suspension bridge that spans the valley, you might just get a little taste of adventure. 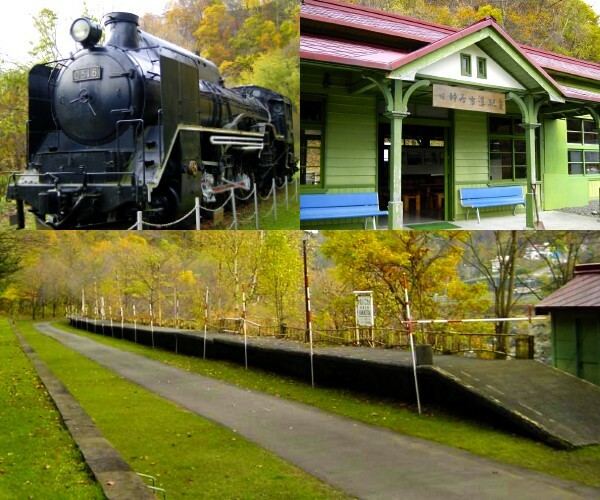 Not only that, but there’s a lot more to see here: you’ll also find the Kamuikotan Stationhouse (a designated cultural property for Asahikawa City) which began operating in 1901 and closed up shop in 1969, and which houses an old steam locomotive. Address: Kamuikotan, Kamui-chou, Asahikawa-shi, Hokkaido. Access: about 13km via National Route 12 after getting off at Doodo Fukagawa I.C, about a 15-minute drive. Close by to the Snow Crystal Museum we mentioned earlier and 10 minutes by car from Asahikawa Station, nestled in the Taisetsuyama mountains at Asahikawa’s Takasagodai, is Manyo no Yu. 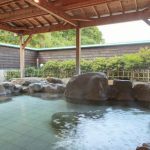 Open until 9 pm, this day-trip onsen features an open-air bath, sauna, grand baths, meals and even various beauty treatments. It’s wonderful to have a long relaxing soak in the open-air bath, especially when visiting a destination so known for being full of activities. 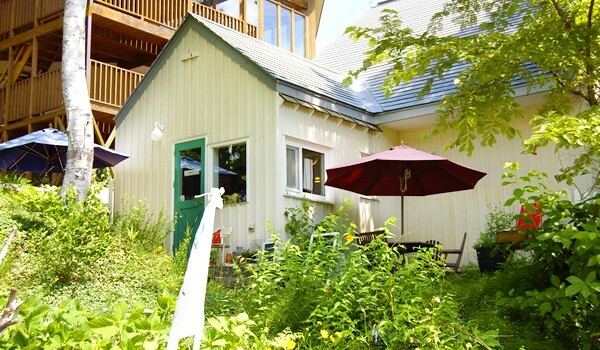 Address: 1-52, 1-chome, Takasagodai, Asahikawa-shi, Hokkaido. Admissions: It may vary on the date. 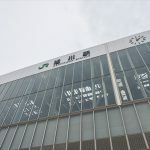 Access: about a 10-minute drive from JR Asahikawa Station, about a 10-minute drive from Asahikawa takasu I.C. 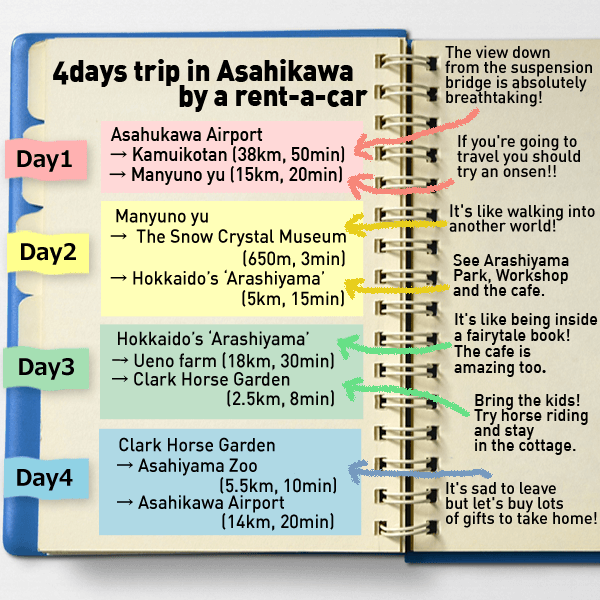 This model trip plan takes you through all the wonderful Asahikawa sightseeing spots we’ve introduced thus far, over the course of four days and three nights, starting with renting a car at Asahikawa Airport. The plan is flexible, and you can shorten it to three days and four nights by cutting the time you spend in various places, or extend your stay to enjoy the sights you’re interested in for longer, so it’s best used as a guide. 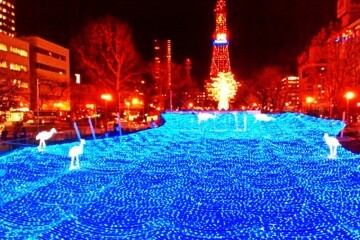 What did you think of the sights in Asahikawa we introduced above? There aren’t many places where you can have so much fun at so many different spots! Next time you’re travelling in Hokkaido, why not stay a while in Asahikawa, and take in all the charm this city has to offer?